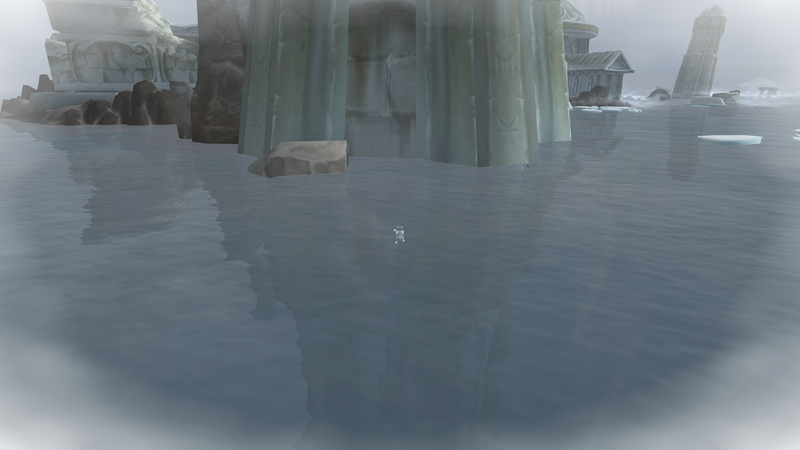 Terky can be hatched from the White Murloc egg, which is found in a well hidden cave in Borean Tundra. 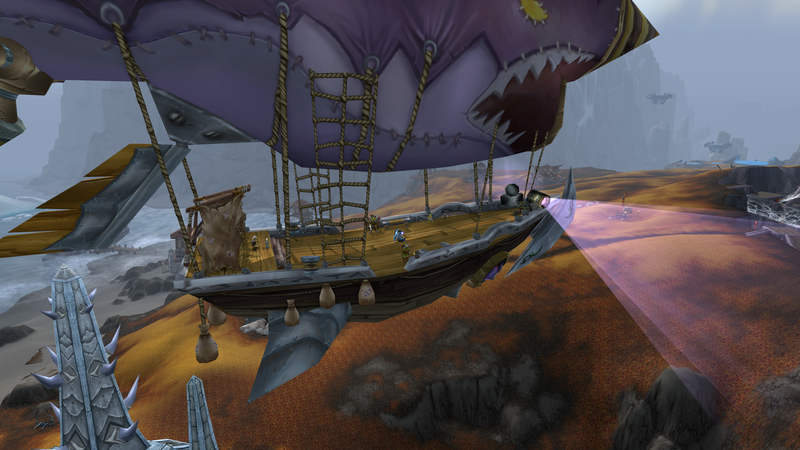 So off I went to Orgimmar to catch the next airship to Borean Tundra. (click on any of the images below to see a larger version). Once you get there, make your way south to the Riplash Ruins and head toward 55,88. Go here and look down! … and look down! See that rock there? That’s where you want to go. Time to swim! This is what the entrance looks like, Swim between the seaweed & pillars to get in. For me, this is where my attempt to get the egg stopped the first time. 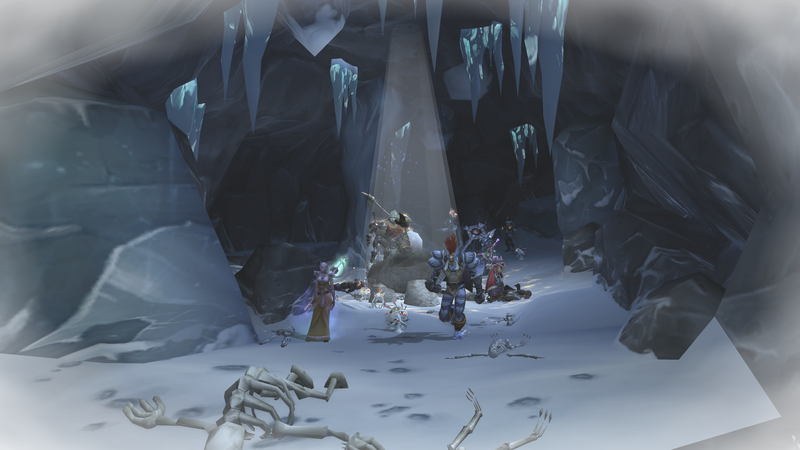 I made my way in to the cave and was immediately pounced upon by a group of about 20 or so Alliance. They were well and truly set up in there, with summon stones down to bring in more of their evil friends. I said quite a few choice words and logged off in disgust. 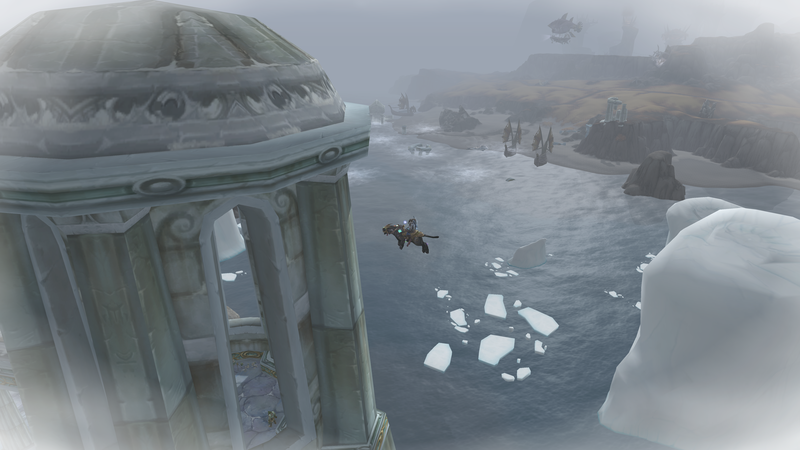 I really hate that kind of behaviour – it soured my mood and so I went off and played Wildstar for awhile. Eventually I calmed down and logged on to see if the Alliance had gotten bored and left. They hadn’t. 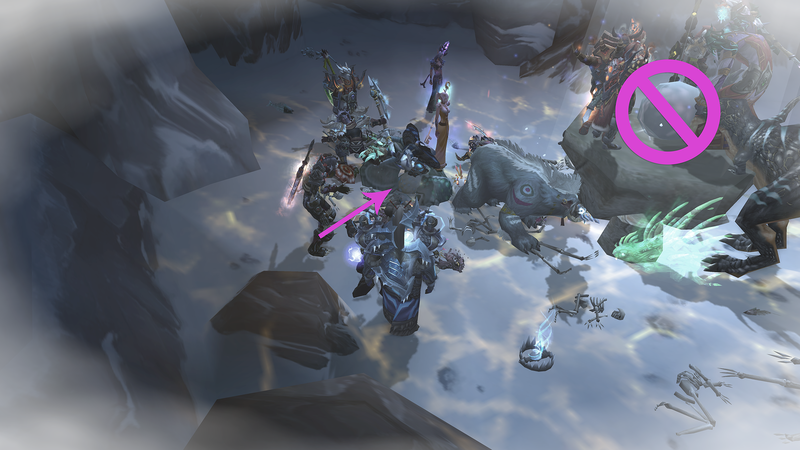 But now there were a bunch of really cheesed off Horde hanging around. So we grouped up and killed the bastards! And I was able to get in and get my egg. Now don’t be fooled – there is a very large egg/pearl looking object on a rock with light glowing on it looking all important and what not. That’s not the egg. 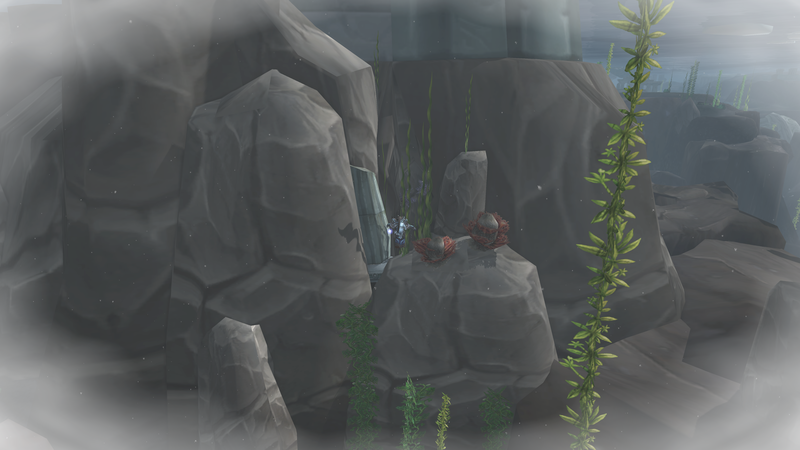 The egg you do want is actually behind that rock. There’s a pile of crap on the ground, and in amongst it is an egg that you can click on. 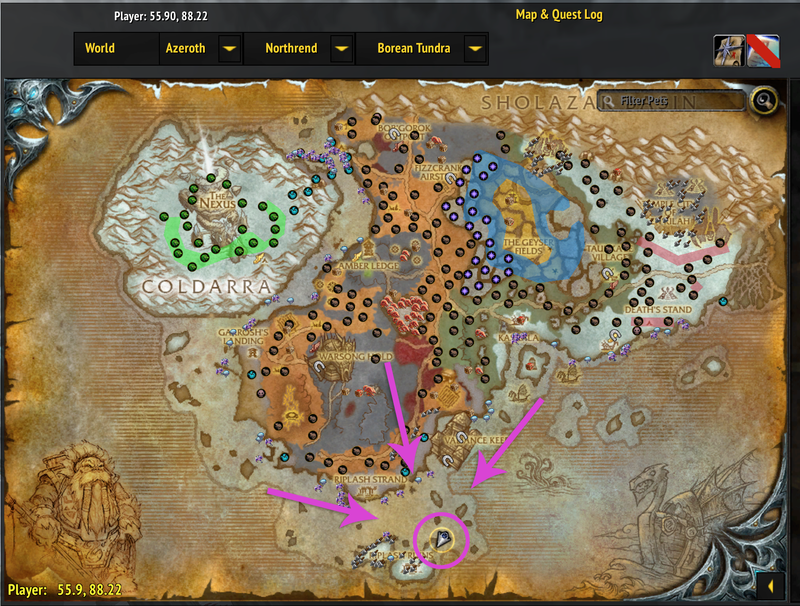 click it, and if you’re like me, hearth as fast as you can before the darn Alliance come back! Congratulations! Terky is now your friend! Wanna see something else fun? *Boy it would be nice if this stopped autocorrecting Terky to Terry!